Providing superior customer service since 2004. No project too big or small, we can handle it all. Quality and service are our top priorities. 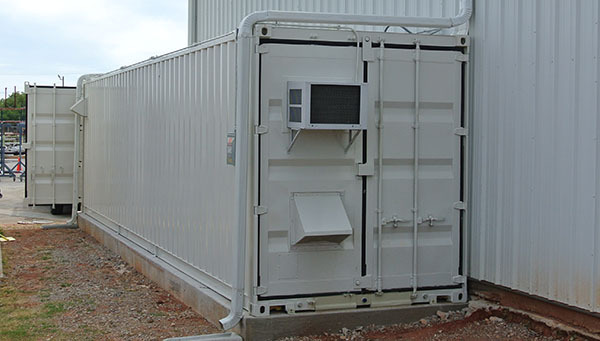 We offer high quality new and used containers available in several options to meet the specific requirements of our customers. It’s all about the accessories…or so they say. See all the top accessories Cisco Containers has to offer. See all of Cisco Containers’ most commonly requested modifications from doors, windows, and ventilation. We have new, used, and refurbished containers for you! 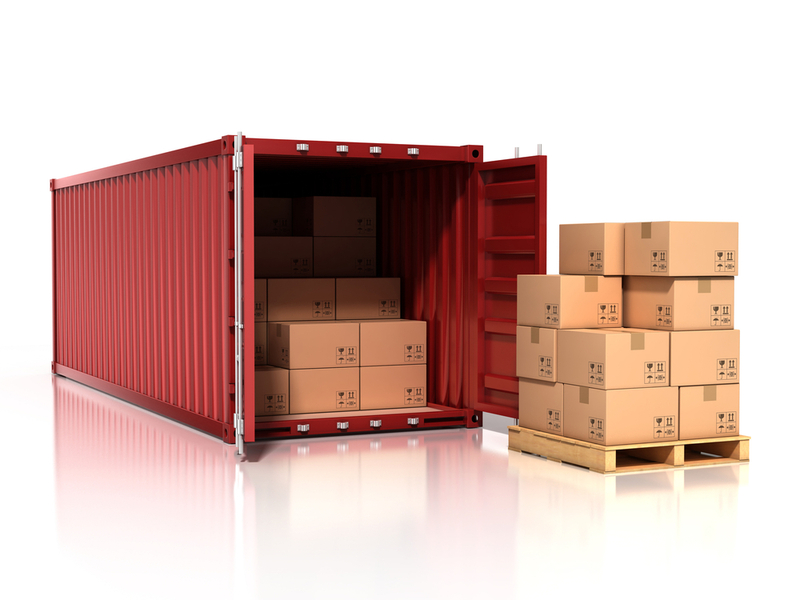 Let us help you find the best container for your needs. 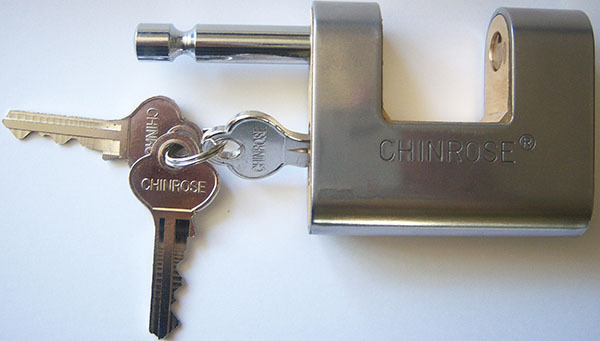 Does your container need a modification? See all of our most commonly requested modifications. Let us surprise you with all the ways you can transform a shipping container. We know how to think outside the box! 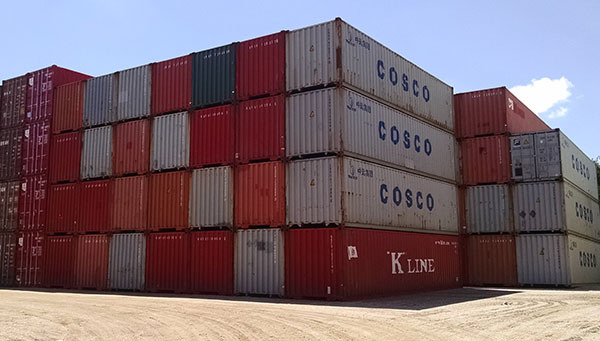 We have provided years of superior customer service and are here to help with all of your container needs. Just give us a call! It’s all about the accessories…or so they say. See all the top accessories we have to offer. The first and last month rental payment is all it takes to get started. We offer programs with 24, 36, 48, and 60 month contracts with an early buy out option available. Fill out our quote request for more information and rates. Benefit from all that we have learned along the way. us to work on many fantastic projects.